The tyre that promises so much for both road and track use, the new Michelin Super Sport launched globally this January 2011 has hit our shores! 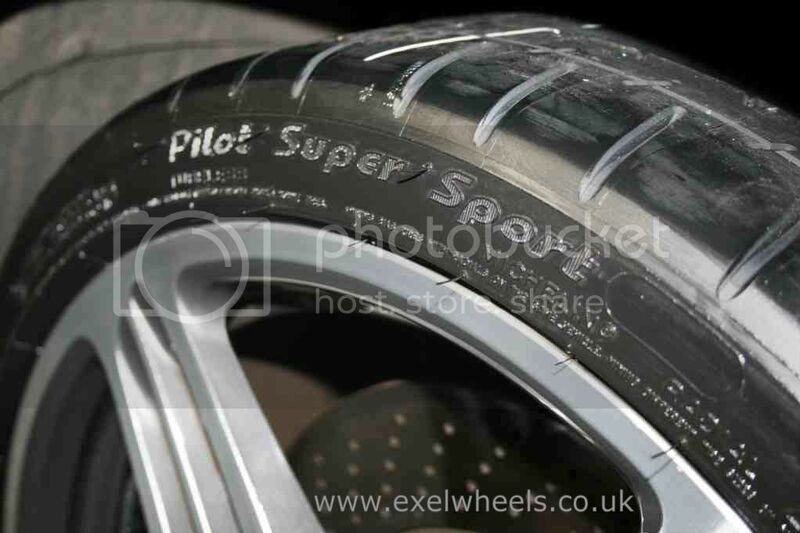 We are in the process of fitting these up for a 997 Turbo customer, and here at Exel Wheels ( www.exelwheels.co.uk ) we believe we are among the first in the UK under general release to get these on a customer car. Please note they are not carrying the official N rating yet, although Porsche were involved with the development with Ferrari and BMW M Division. Currently only available for Porsches in the 19" standard Turbo/4S sizes, so no 18" yet. We thought we'd do a side by side pictorial tread comparison for you guys on 911uk, with a Pilot Sport 2 of the same width. The sidewall is visually very similar to the PS2 for those who are also interested in the cosmetic side as well. 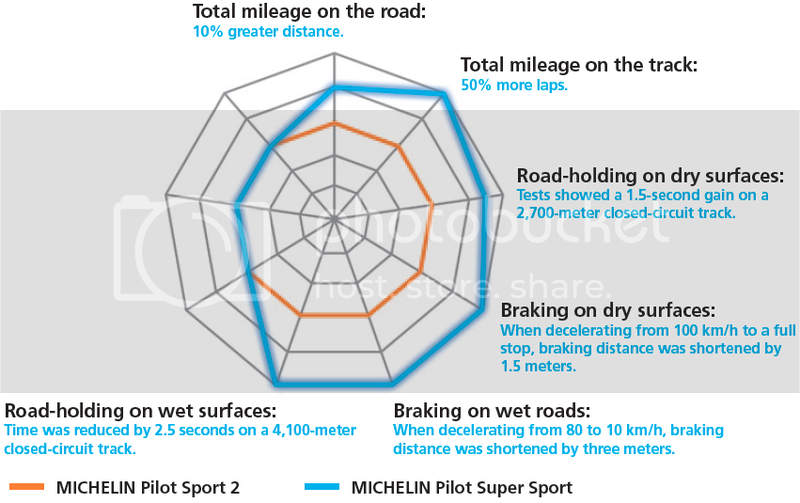 The Michelin Super Sport has been designed with to accomplish a single purpose which is to “deliver the ultimate driving experience while ensuring maximum safety - even in extreme conditions of use”. 50% more track laps, 10% more road miles, better wet and dry grip, better braking versus PS2. Will be interesting to see how they perform! We'll get more pics posted once fitted. Good write up, looking forward to getting mine !! 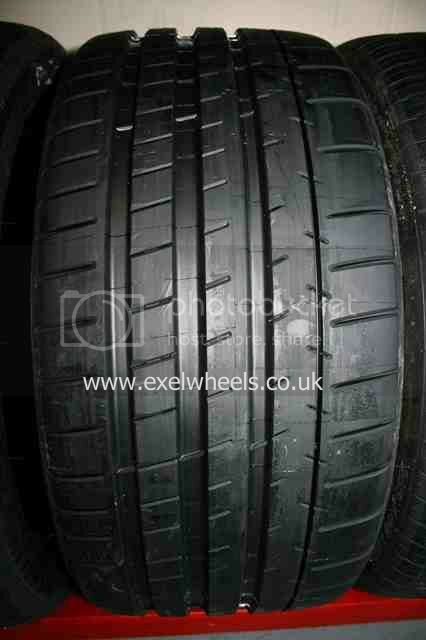 the old ps2 was not a "track" tyre tho was it, what does the comparison look like vs a Cup or P Corsa? Absolutely Danny, but from my understanding, the Super Sport is not specifically a track tyre either. It is the best of both. 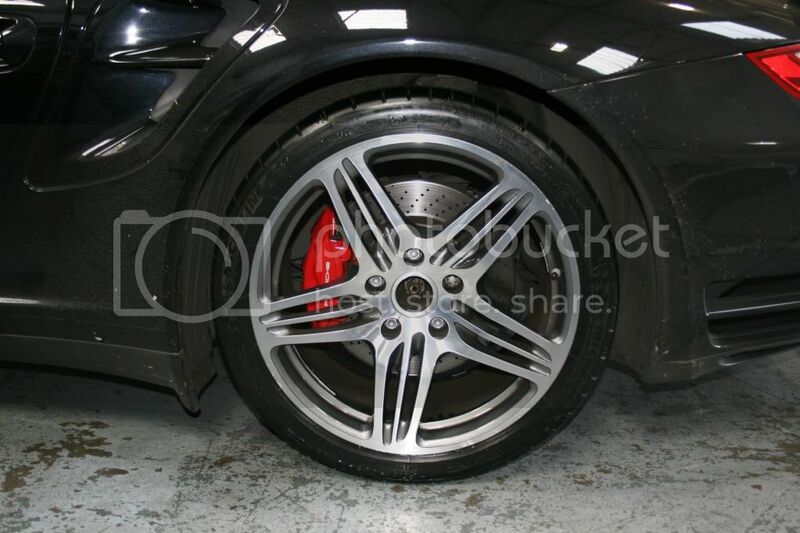 I will dig out some pics of the Cup and P Corsa for comparison, thats a good point! Hi Colin, have you ever considered running 315/30/18 on the back (same as GT2 and I'm currently working on a customer 996Turbo with these fitted as he runs over 500bhp). Reason I ask is that Michelin PS2 N2 in this size are ridiculously cheap at the moment. I'm happy to secure supply and store for anyone wishing to take advantage before they run out. Maybe it has to be available in all Porsche sizes to be awarded 'N' rating, (I don't know this, just a wild out loud thought) ?? I'd get them for my turbo as and when they are available in 18" sizes. That's because it's not a TT! A TT is a coupe manufactured by Audi and the car of dreams for every girl and homosexual man! The "TT" moniker has been given to the 911 Turbo from the internet car geeks who think they are the trend-setters! Why don't they call the 993 Turbo a "TT"? Well I thought I'd update this thread now we have these fitted on a 997 Turbo. 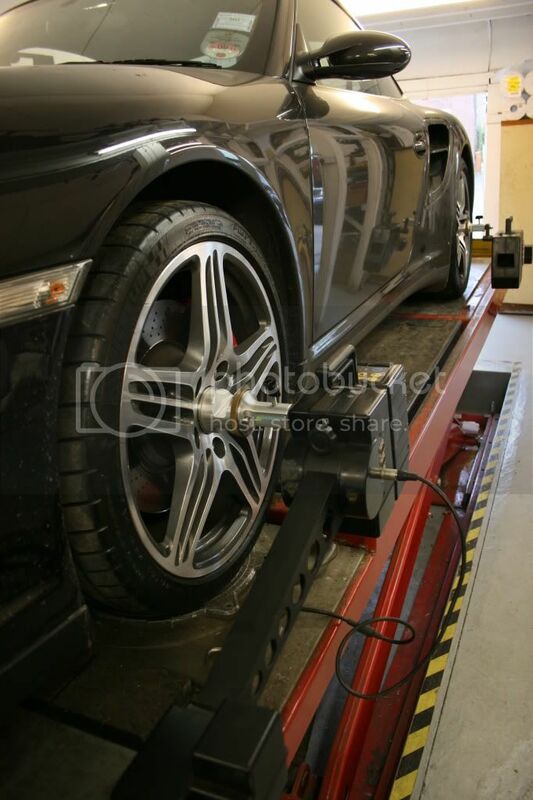 I drove about 100 miles on them today as we had to do a wheel alignment done afterwards so we know they will be perfectly setup and therefore realise their full potential. I have to say IMO they seemed much noisier than the Bridgestones they replaced. I would say unless you are looking for ultimate performance, in everyday use you might want to consider road noise and we should get more opinions recorded on this. I am not used to everyday 997 Turbo driving, (such a phenomenal package), so its just my perception from mainly motorway miles. On track of course this will be irrelevant but I guess there will always be some compromise! I cannot make objective comment on the handling or relative grip levels as I was just cruising along. The weather was dry and sunny at about 10degC. I think they look great....tidy and purposeful and compliment the Turbo wheels. Thanks for the report Chris. 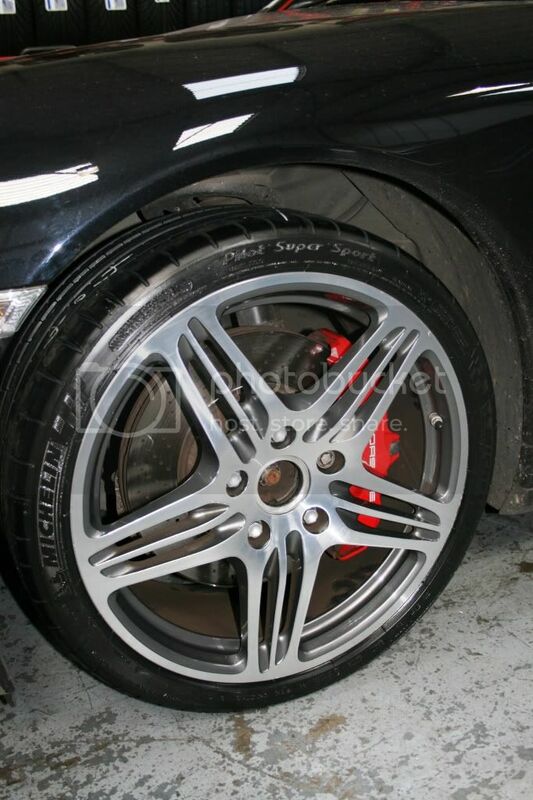 I still haven't decided if I'm going to chop in my P-Zero Corsa System tyres yet. Glad you enjoyed the 997 Turbo experience, I've owned my car for nearly two years now and still get blown away by it's ease of performance. Presume the (eventual) N rating will add a few more ££s to the price. I need to replace the tyres on my 997 Turbo soon and I having been reading up in Total 911 magazine on the new Michelin Pilot Super Sport. Has anybody purchased any yet and are they N rated yet? 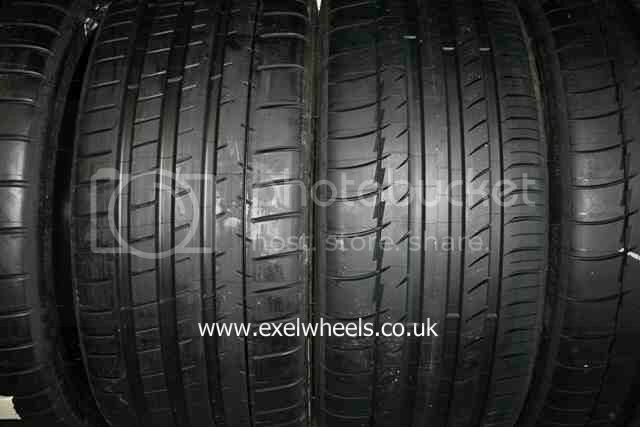 Any feed back at all on these tyres appreciated. Are they replacing the PS2 do they create anymore road noise? I currently have P zero s fitted which I think are quite noisy. When on holiday last year in France, driving at all speeds and on many different French, German & Dutch roads, the Pirelli's were virtually silent, so I think it's the UK roads that are noisy, not the tyres. Sorry to hi-jack the thread, back to you now. 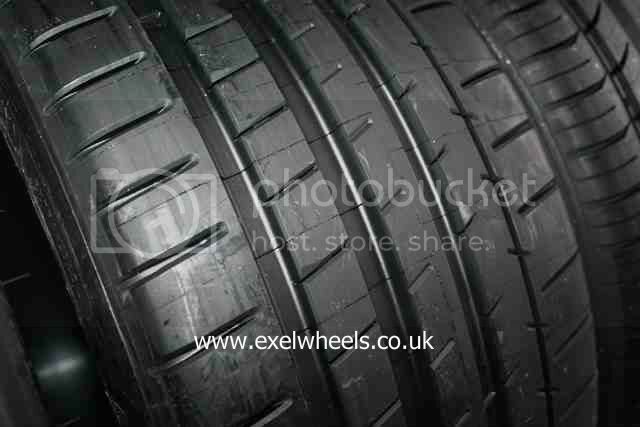 Check out threads from Chris W, (Exel Wheels), he posted a very good thread on these tyres, and reviews from the Motoring Journalists who were invited to test them on a whole range of supercars, including Porsche. 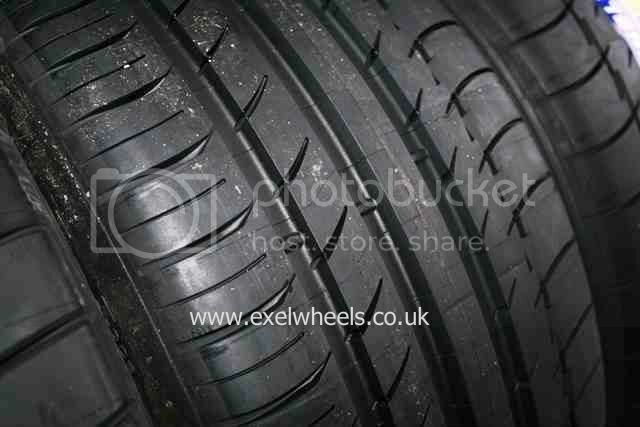 As Porsche were instrumental in developing and testing these tyres they must be N rated. 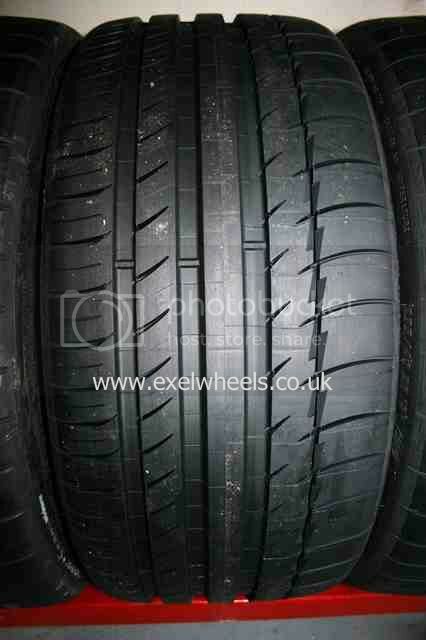 I Emailed Michelin, and were told to fit them, even without N rating !!! I wonder why when Porsche were involved in the development of the tyre they are still not N rated? If anybody does here of them becoming N rated please let us know.